Klein Family Trucking Drives Their Way to Success with NEDCO! 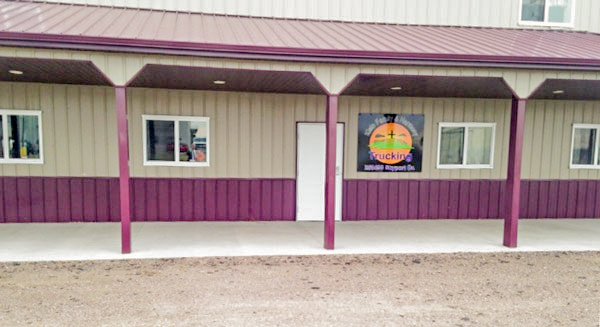 Klein Family Trucking — located in beautiful Scottsbluff, Nebraska — expands to build on the success of their family business in surrounding communities and rural areas in the Scotts Bluff region. 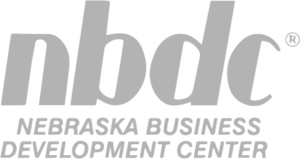 Our congratulations to LaWayne and Keeli Klein for their dedication to business and economic growth and vitality in the State of Nebraska!